Michael Martin is an up-and-coming musical mastermind in Springfield, MO, also known as MioWnize (pronounced My Own Eyes). He's an excellent example of someone who lives their life in pursuit of their creative passions while embodying unity consciousness awareness. 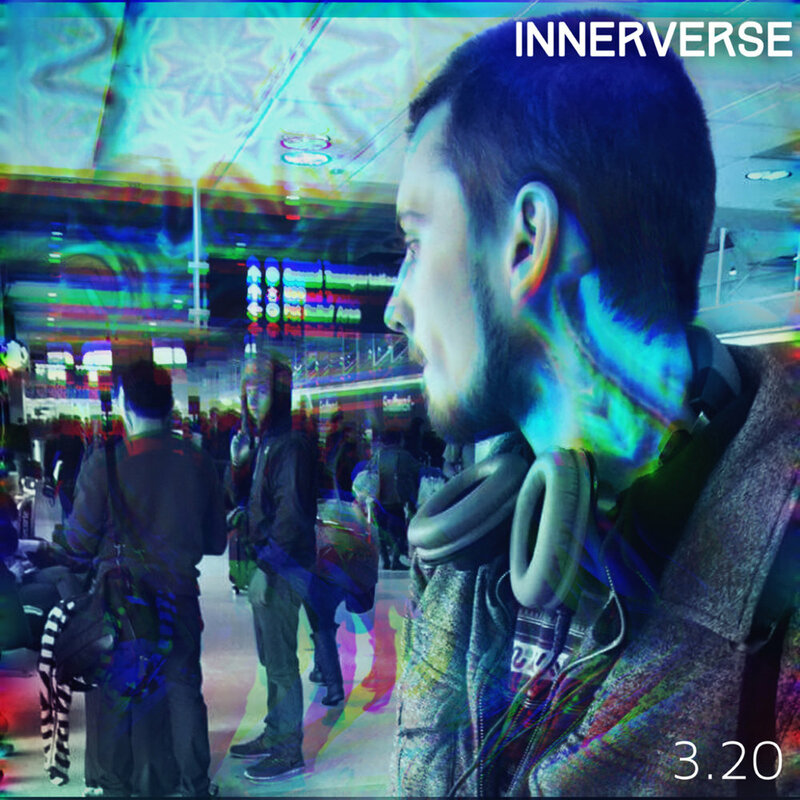 We speak heavily about his perspectives on life, music, and the universe, and we reach some deep philosophical understandings about the nature of our perceptions and the cosmic significance of music. Any audiophile will enjoy this articulation of the ultimate expression of the creative force that lives in all of us. At about the 1 hour mark we end our conversation and begin a 20 minute mini-mix of Michael's recent musical projects. It was a real treat to have this talk and I'm excited to expose you to the soothing yet stimulating sound-waves of MioWnize. Check out the new reward tiers on Patreon and support your favorite podcast so we can get new equipment and continue to improve InnerVerse! So on a totally unrelated note, I found a puppy and have been looking for a good home for the guy. Here are some pictures. Let me know if you or someone else is looking to adopt an awesome little buddy like this one. I've been calling him Jico-John. Email me at innerverse/podcast@gmail.com if you have a lead on a home for him!